This weeks theme is supposed to be Winter TBR, but I've become quite fond of my games of YA Request Roulette on Netgalley, so apparently I'm making it a quarterly event. The rules are pretty simple for me. I'm just hopping on Netgalley to search through the YA books available for request and picking ten that I'd really like to read and requesting them. I will update this post as they're approved or denied (although I'm building this post a week in advance, so hopefully judgment will be passed on most of them before I hit publish on this). So here we go. So there you have it, ten YA books that I requested on Netgalley while I have an abysmal feedback percentage (22%). I feel like there are more big publishers in this list than in my past two rounds of YA Request Roulette, so that will probably result in fewer approvals, maybe even less than half of these requests will be approved. Hopefully I'll hear back on all of these before I hit publish on this though (in which case I will theoretically update this bit here, but maybe not). These all look AMAZING! Enchanted especially sounds like it's right up my alley. Thanks for featuring! Darn you! Just sign me up for all of these. Some were already on my wishlist but thanks to this post, the others are landing there as well. Nice list! I hope you get approved for some really good ones! Romanov and The Enchanted Sonata were both really fun! Netgalley is a huge weakness for me...I try to avoid it except for when I play YA Request Roulette, but I have a tendency to get sucked into requesting books through emails too. These books look fantastic! :-) Enjoy these books. I really love the covers of Romanov and The Enchanted Sonata, they remind me a lot of the Night Circus' cover! 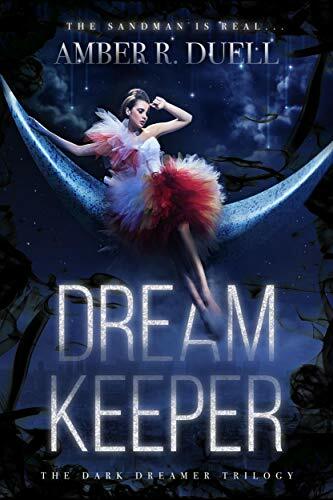 We don't get many retellings of the Nutcrackers so that would definitely be fun to read this December!! 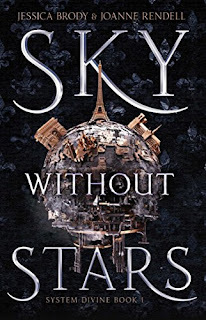 Sky Without Stars sounds really good. Good luck getting approved for the other books. I need to read at least a couple of the three books I have yet to read on Netgalley before I request more. I hate having my approval percentage dip. I don't think I'll request ten at a time for a long time. 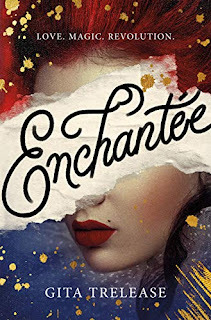 I was approved for Enchantee and Romanov too and I'm super excited to read them! 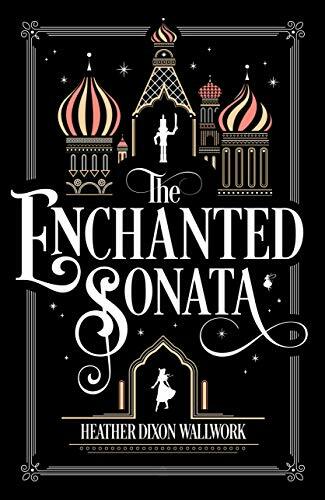 I'm reading The Enchanted Sonata at the moment and it's pretty good. 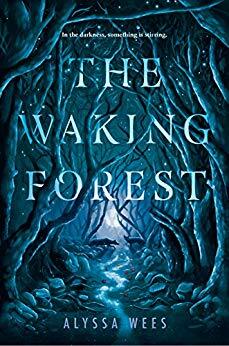 I love the sound of The Waking Forest, and that cover is amazing. Definitely adding that one. 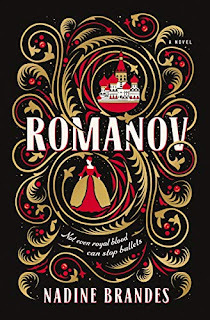 I have Romanov on my list too! 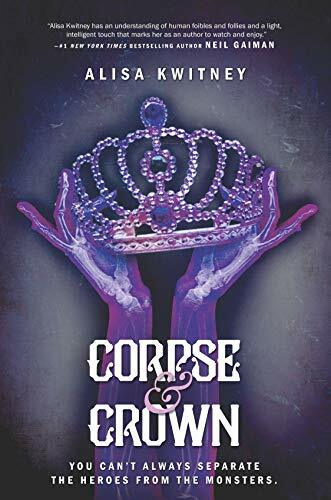 I've been so impressed with the covers of all the recent and upcoming YA releases! And all the ones on this list are no exception! 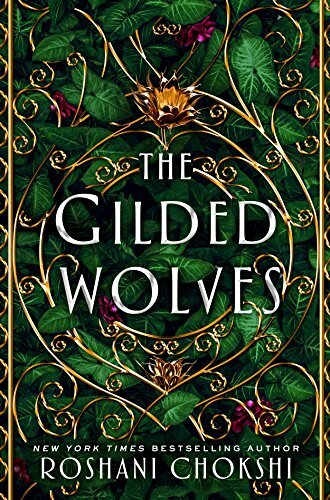 Romanov and The Gilded Wolves have been on my radar for a little while but now I've added a few more to my TBR, oops! They do indeed! Haha thank you, I think the rest of my TBR cried a little! All of the covers for these books are so pretty. Wow! These are EXCELLENT choices!! I have A Curse So Dark and Lonely, Dream Keeper, Enchetee, and Gilded Wolves on my tbr list too!! Fingers crossed we love them! 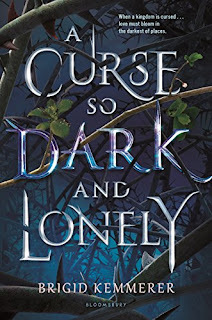 I got rejected for A Curse So Dark and Lonely too, which bummed me out since I love Brigid Kemmerer's books so much. Good luck getting approved for the rest of them. Considering all the other blogs I've seen the book on this week, I'm not even surprised I got denied. I'll just have to keep my eyes out for it to go on sale. 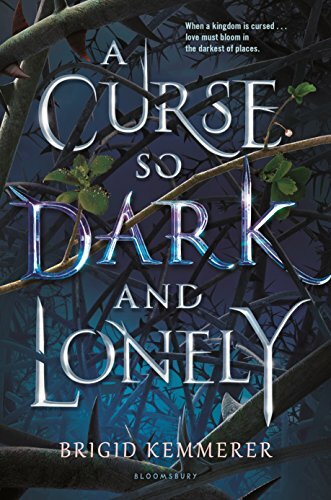 I can't wait to get my hands on a copy of A Curse So Dark and Lonely! 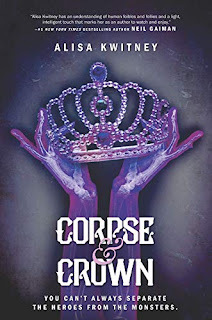 I love Brigid Kemmerer's books! 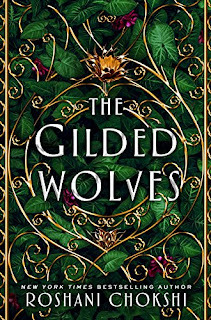 The Gilded Wolves also looks (I see green, and I need the green *grabby hands*) and sounds amazing!!! I hope you are approved the other books you've requested!!! Making a game of it kind of takes the sting out of rejection...Also, I don't really want to get approved for ten books all at once, so even when I'm mildly disappointed by a rejection from a game of roulette, I'm also mildly relieved. I am in love with the covers for The Enchanted Sonata and Beware the Night. I hope their stories are just as good as the covers. Happy reading! 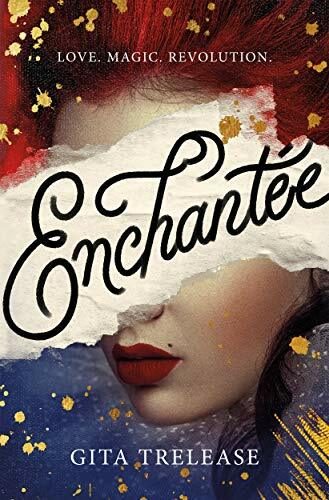 I am reading Enchantee now, so fingers crossed that we both like it! 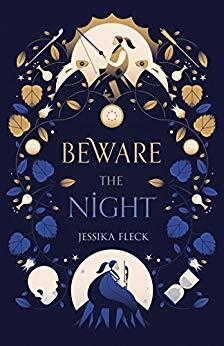 Beware the Night, Gilded Wolves, and Romanov are all ones I want to read too. And Sky Without Stars I have and it looks so good (though also, so LONG). I hope you get approved for the pending ones, too! And that you enjoy the ones you have! 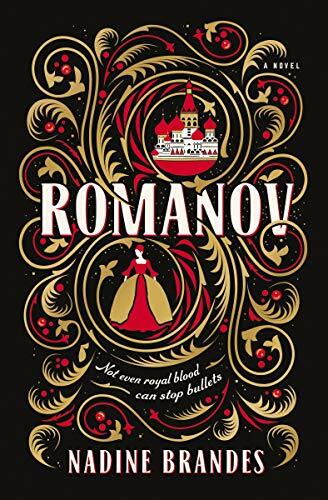 I'm really looking forward to Romanov, and I did intend to read Heather's book this Christmas season, but didn't make time for it. Still, maybe I'll read it this winter since it's a wintry story. :) Thanks so much for the Finding Wonderland visit, Katie.